Thank you so much for giving me the opportunity to be on your beautiful site. My pleasure, Carol! Can you tell us a little about your latest book. Chrissie James is a troubled soul: with family problems, unexplained phobias and a stalker to contend with, she seeks help with a hypnotherapist. Whilst in therapy, Chrissie discovers she has led a past life. Will living a previous life help Chrissie to discover the truth of what caused her fears and phobias, and will she find out who is stalking her? The Other Place is a paranormal mystery. Its many twists and turns will keep you guessing to the very end. I suffered from claustrophobia all my life. I never discussed it with anyone. One day I decided to research the subject. After that Chrissie & co jumped into my head. Since I was a toddler I have loved books and writing stories. I think POD was intended for me as I have always been obsessed with printing. Cross Stitch by Diana Gabalon. Because it’s about time travel and starts in Scotland an area I love. I have always had an interest in the supernatural. At home. I have a small space at the back of the house. It overlooks my garden. Somewhere in Time. It has it all. Diana Gabalon, because she writes the books I love to read. Enid Blyton, because she kept me happy throughout my childhood. Barbara Erskine and Diana Gabalon. Barbara and Diana write about the supernatural, and I would like to ask them where they get their inspiration from. I love every day of my life. There are beautiful woodlands walk and countryside within five minutes of where we live. It’s wonderful. 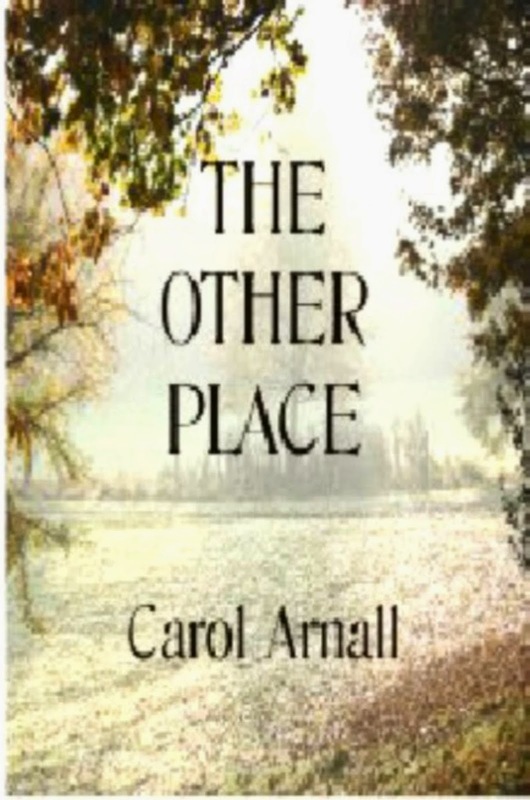 Carol Arnall was born and raised in the slums of Birmingham, where the early chapters of The Other Place is set. Arnall read tarot cards, the crystal ball and practiced psychometry until 1987 when a road traffic accident left her severely injured. Unable to work away from home she dedicated her time to writing, at first recording the many ghost stories she’d collected over the years as a psychic. 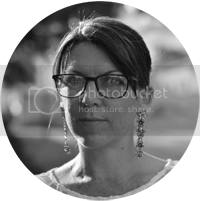 After having a series of articles published in local newspapers and magazines, Arnall found the confidence to start writing books. Her first title, Mysterious Happenings, was a collation of local ghost stories, which was followed by four other non-fiction books. In 2007, Arnall began writing fiction, and has since released five novels. Carol Arnall lives in Staffordshire.